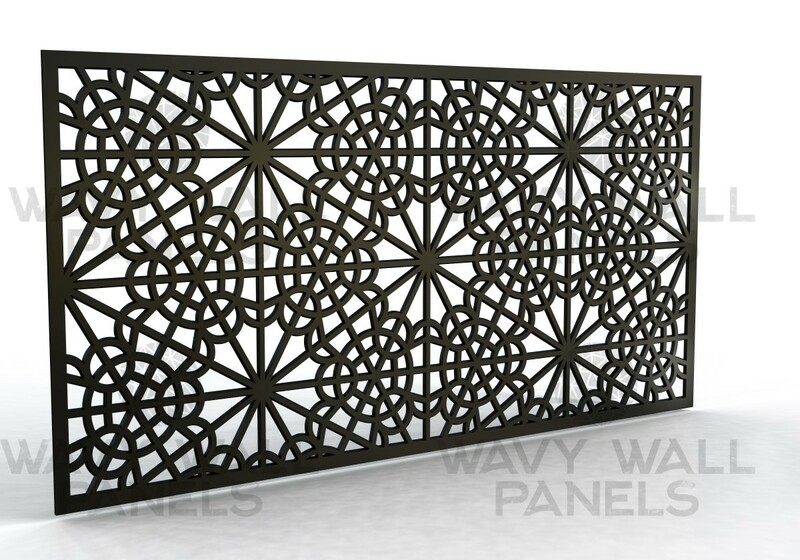 Arabic Style Designer MDF Fretwork Screens - the Professionals choice. 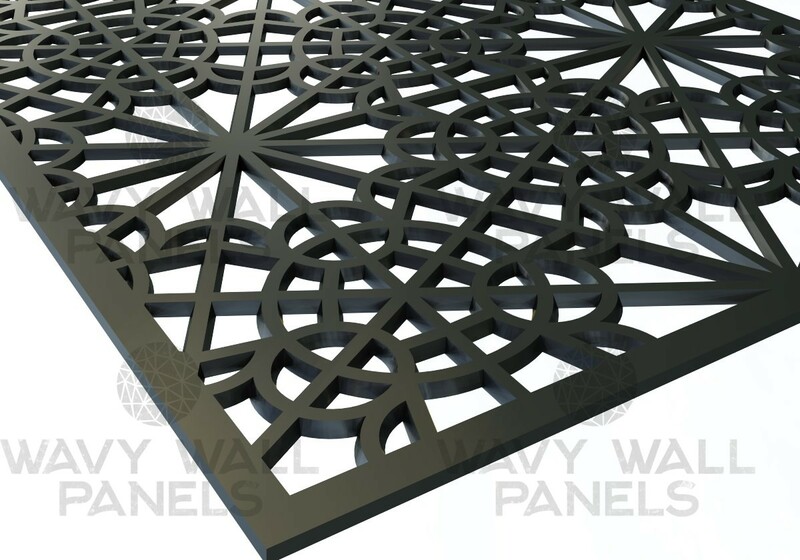 Arabic V7 design dyed MDF fretwork panelling designed for Restaurant, Bar, Club, Hotel or home décor to name a few applications. 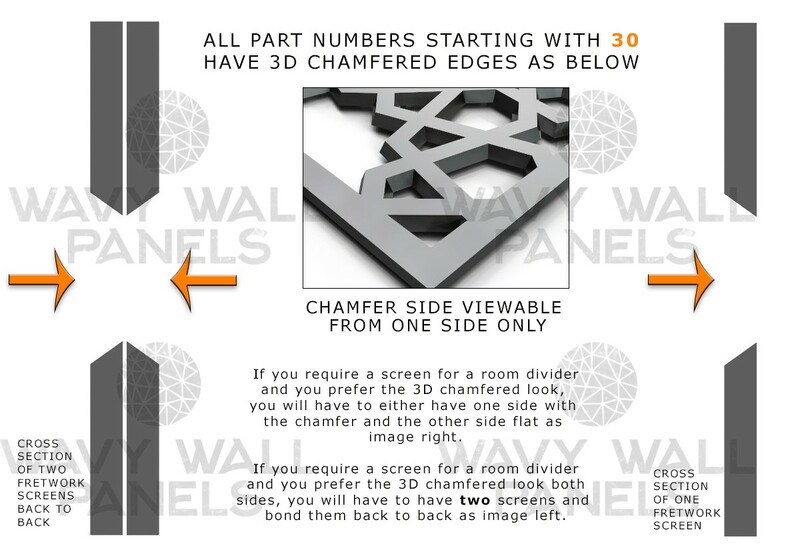 This unique fretwork screen looks fantastic just as it is or you can back the panel with acrylic or frame it and back light it with LED's, alternatively just use it for open screens or mount directly to a wall. Engineered coloured MDF is available in many colours (Red/Blue/Green/Orange/Brown/Grey/Black/Yellow)(subject to availability). Would you like this screen in a bespoke size? Email us with the size required and we will contact you to discuss. 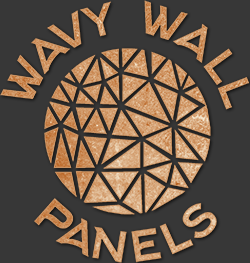 Black (or any coloured MDF) supplied is a specially dyed MDF, it is used for its superb cutting finish which helps when spraying the screens to your desired colour. The screens are NOT sprayed or lacquered, all screens are supplied unfinished for you to spray to the colour of your choice.